The second-biggest casino operator from Australia, The Star Entertainment Group, makes record profits at the end of the 2018 financial year, recording a 50% revenue rise. Asian VIP clients have returned to gamble. 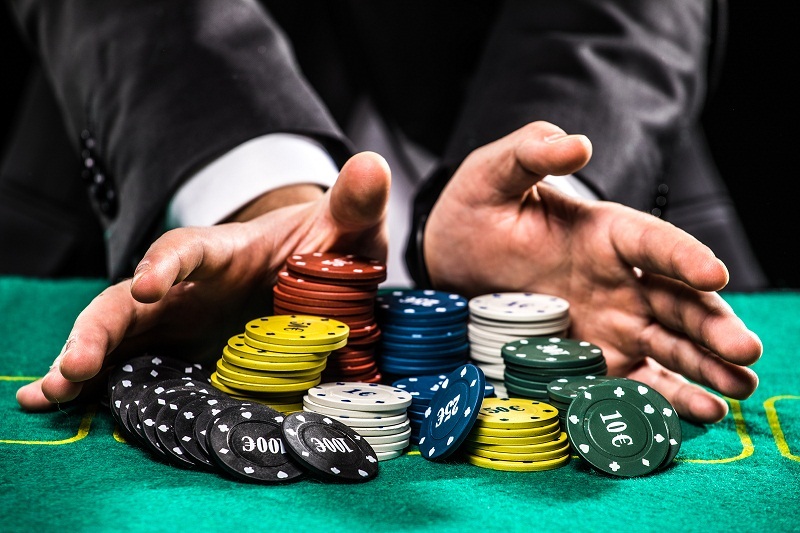 These high rollers, who are a significant source of revenue for those running casino games, have been betting large sums of money in its resorts and enjoying periods of repeated success, as the firm discloses. The amazing results recorded by Star Entertainment are due to the casino operator’s efforts to find new VIP clients in China and beyond. They have directed their attention towards South Asian countries, striving to reach the non-junket mass market. For some time now, the casino has been engaged in attracting the lucrative VIP market, not scaling back in their ambitions. The gambling operator is an expert when it comes to wooing Asians, so there is no reason to threat. The number of visiting bettors went down in 2016 when 17 staff members of the Crown Resorts Ltd were arrested for gambling crimes. The good thing is that all of that has changed. After a two-year slump, things are back to normal. The return of the foreign VIPs indicates a complete change in direction taking into consideration the very large decrease in volumes of wealthy bettors. At present, Star Entertainment is proud to report gaming volume growth. Its underlying profit raised by more than 20% to $188 millions, which is a good thing. The VIP gains are attributed to the sales-driven diversification strategy and the normalization of the annual profit. In its quest of becoming number one in the market, the gaming and entertainment group has been most successful. The chief executive of the Star Entertainment Group asserted that the international business delivered incredible growth and that they have strengthened their power in the market. Seeing that the gambling operator has made $61.2 billion in the last year from VIP gamblers alone, it is safe to assume that they are doing a good job. For the time being, the VIP profits are pleasing. It is expected that the boom will continue in the new financial year. The return of the whale punters will help the gambling operator enjoy growth across all segments. Star Entertainment does not have a reason to be disappointed. Far from that. The 2019 financial year promises to be a very good one. The trading conditions, especially in the private gaming salons, are delightful. The newly-rehabilitated Gold Coast tourist destination opened quite recently, featuring an expanded gaming floor and a 57 all-suite hotel. In the next months, the gaming and entertainment group will launch marketing campaigns to the clients of Chow Tai Fook Enterprises and the Far East Consortium. Many projects are on the way, and the casino operator is not going to reduce its expenditure right now. It remains to see if the momentum will push the profits even higher. What is certain is that the firm is effective as far as turning investments into profits is concerned.